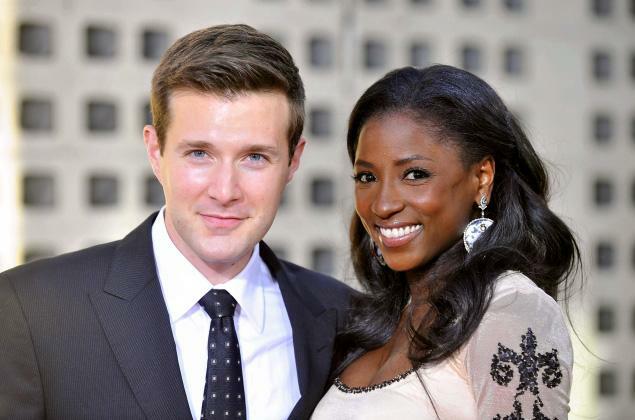 True Blood star Rutina Wesley has come to the end of her road with husband Jacob Fishel. The actress, who plays Tara on HBO’s hit vampire series, has filed for divorce after eight years of marriage, TMZ reports. According to the site, Wesley, 34, is asking the court to reject any claim her estranged husband might make for spousal report. She reportedly cited irreconcilable differences as the reason for their split. Married since 2005, Wesley and Fishel — a fellow actor — met while attending school at New York City’s Juilliard. But it wasn’t love at first sight. Far from it, in fact.